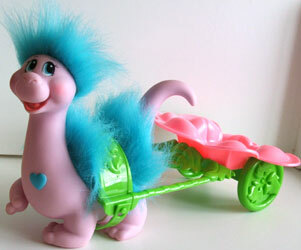 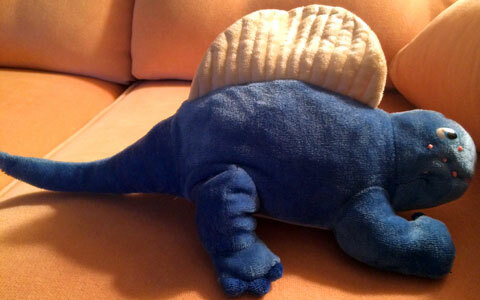 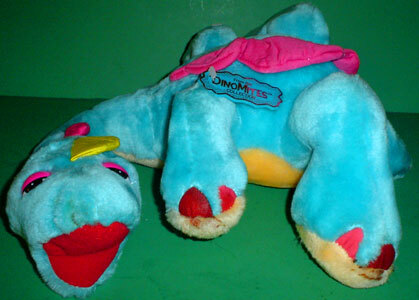 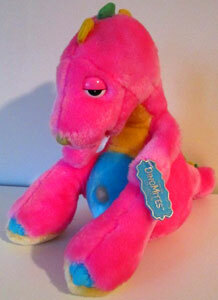 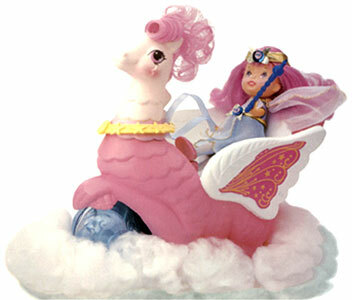 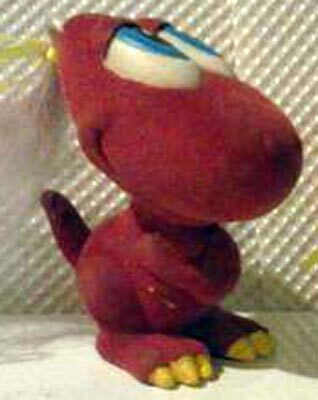 DinoMites were produced by Commonwealth Toys in 1986-87. 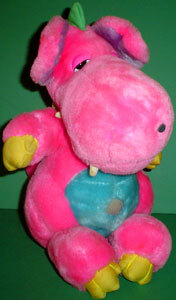 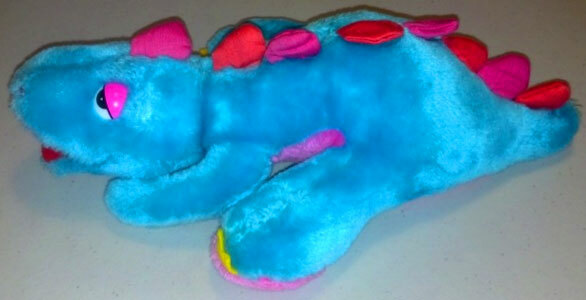 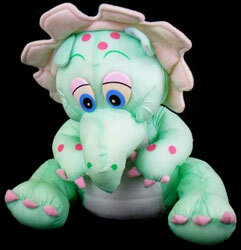 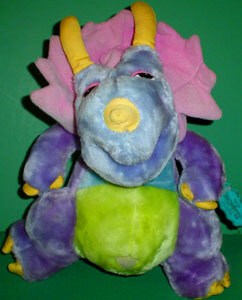 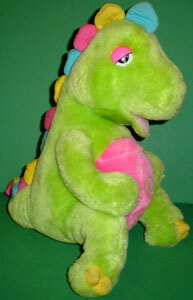 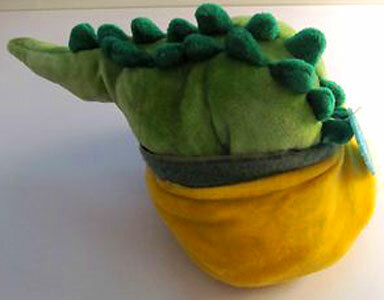 They were set of colourful, plush dinosaurs which came in various styles. 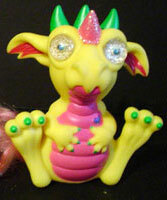 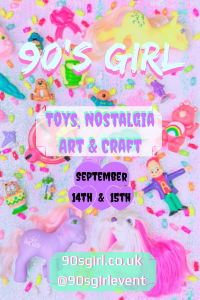 Images on this page thanks to Mandy, eBay sellers Found Treasures by Borzoi-Booklady , Jara Toys , TheAtomicStarr , Small Fries Discount Depot , Bonanza seller raydeogirl and forum member newantonius! 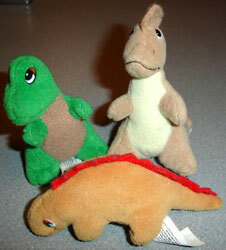 I so far know of three main groups. 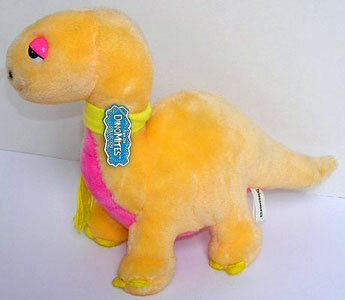 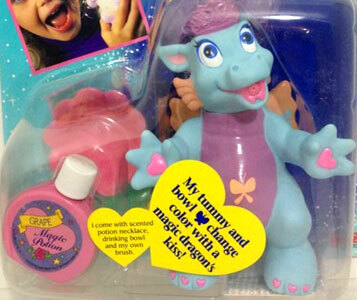 Each character came with a plastic tag reading "From The DinoMites Collection", but their packaging and tags all stated their group names rather than that of the DinoMites.. 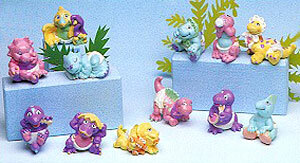 I've also found some baby ones and a couple of other characters which I think were part of an expanded DinoSnores set. 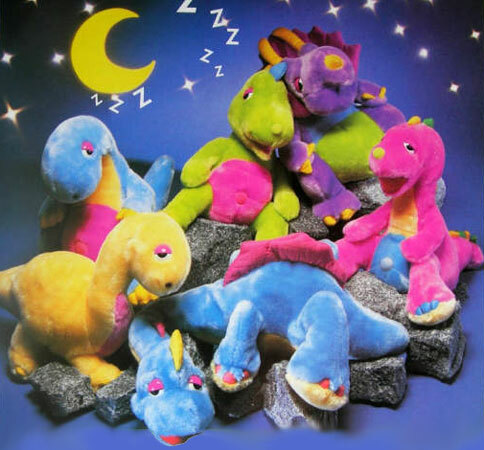 "The Sleepy Giants of '87!" 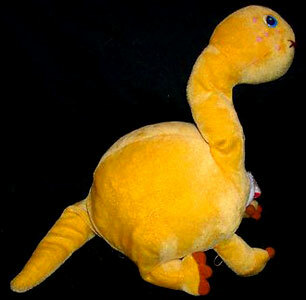 These plush dinosaurs were about 10 inches high and had a rattle inside which made snoring sounds when moved around. 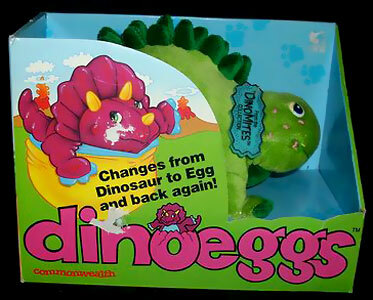 "Changes from Dinosaur to Egg and back again!" 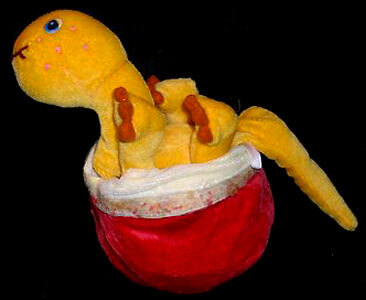 DinoEggs measured about 9 inches long and were dinosaurs which folded up into themselves to form an egg (Popples style). 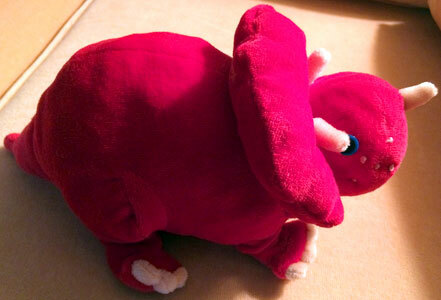 I've found four so far, with possibly two more to find. 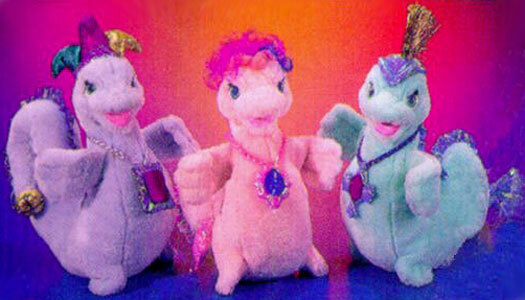 I have found no information on this set as yet. 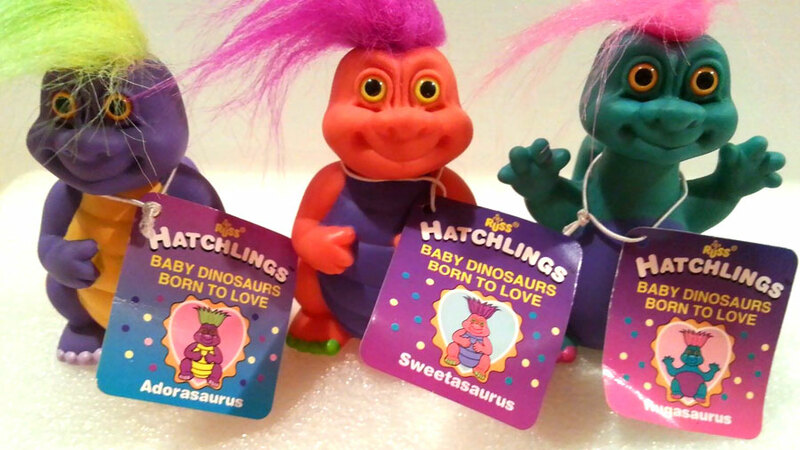 These two DinoMites below are smaller than the ones above, so more like babies. 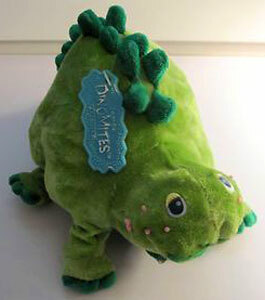 They have sleepy eyes, so are most likely from the DinoSnores set (no clear image of the label). 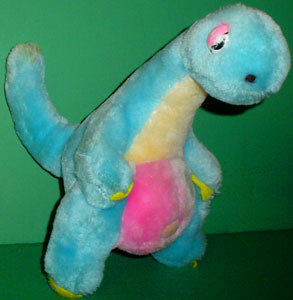 Where do these two guys fit in? 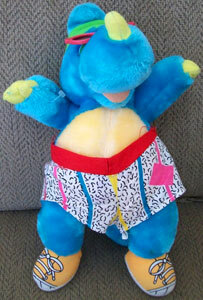 The one on the left is dressed in removable shorts, with fixed trainers and sunglasses. 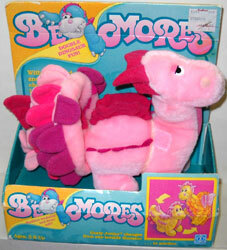 The one on the right looks more like an animal that a dinosaur, but has DinoSnores on it's label. 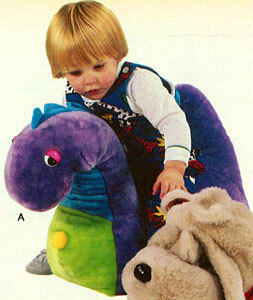 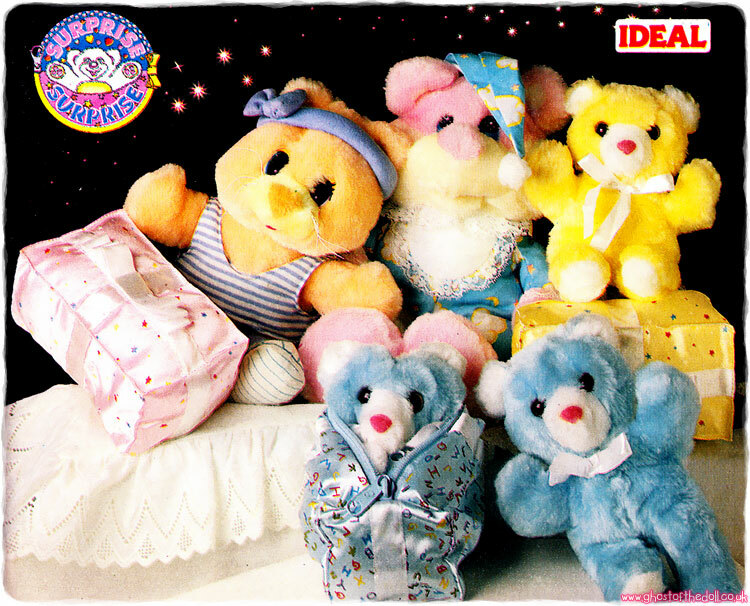 I found an image of a plush toddler-sized rocker in a catalogue, which rocked back and forth and made snoring noises.